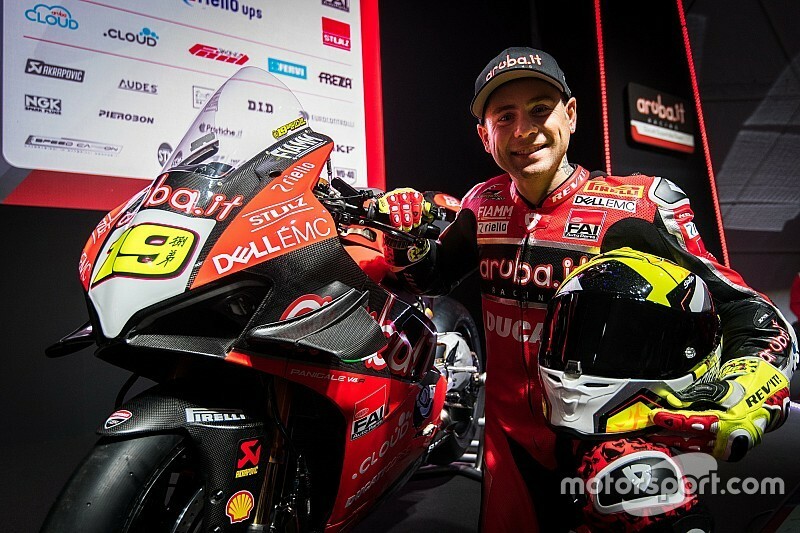 Ducati's brand-new Panigale V4 R bike is too "immature" to win from the get-go in World Superbike this year, Alvaro Bautista believes. 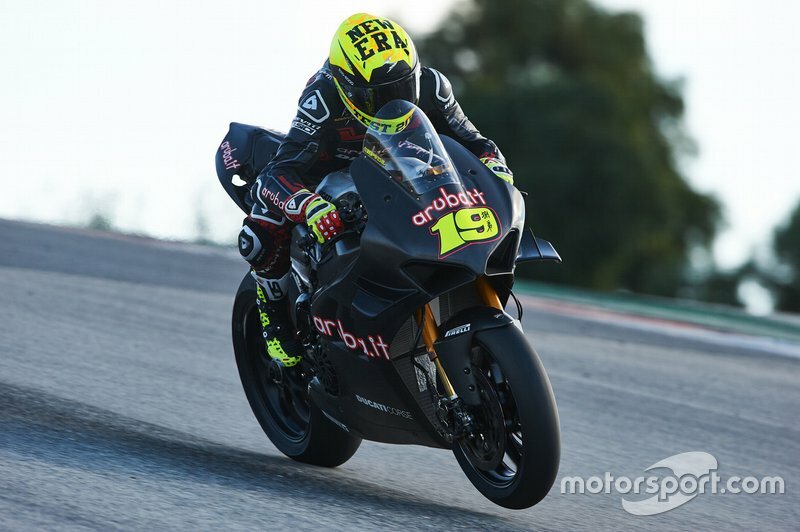 Bautista, who makes the switch to WSBK in 2019 after spending nine seasons in MotoGP, will make his debut in the production-based series later this month when the new season kicks off at Phillip Island. The Spanish rider concluded the most recent pre-season test at Portimao with the third-fastest time, albeit more than a second adrift of Kawasaki's four-time champion Jonathan Rea, while teammate Chaz Davies was 11th of the 14 riders present. 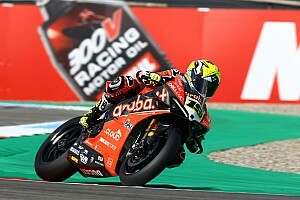 "The bike has a very good potential, but for now it's too immature," said Bautista, who has replaced Marco Melandri alongside Davies at the Ducati WSBK squad this season. 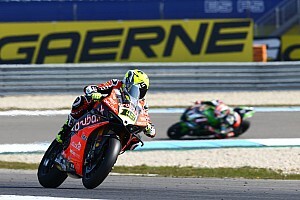 "We must find out how it adapts to the Phillip Island track and we will see. I don't know what to say regarding the possibility of winning as early as Phillip Island. 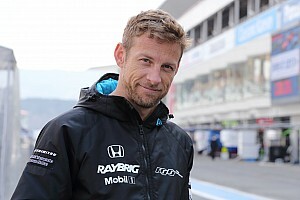 "I'm happy to start the championship at Phillip Island, because it's better to start on a track that I know compared to one I've never seen, for example Portimao where the last test was held. "Also at Phillip Island I've a good record and last year I went very well with a factory Ducati bike in MotoGP. At least that's something in my favour." Davies dismissed suggestions Ducati was trying to "hide" its pace in pre-season testing, and the Welshman said his expectations were high for the Phillip Island curtain-raiser. 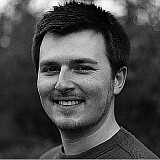 "We’re working on a new bike," said Davies. "You can make of it what you want, but we’re doing our own thing. "The most important thing is understanding the bike in winter testing so we have a better idea when we enter the season of the changes we make. Every bike reacts differently, so we need to know how the bike works. "We don’t want to go to Phillip Island thinking a top five would be a good result. We are obviously here with bigger ambitions with that. It’s not guaranteed but I think we will be competitive. 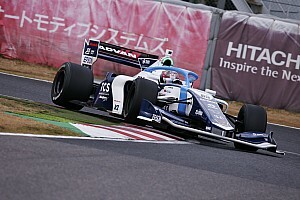 "We need to have a good test and like I said before, more information, more understanding. It won’t be easy because it’s not many days of testing before we start racing, but the long-term goals are big." Asked whether he was concerned by Rea's pace in testing, Davies replied: "No, I don’t care at the moment!" Bautista added he would try and gain better understanding of what makes the Rea-Kawasaki combination so formidable during testing at Phillip Island ahead of the opening race. 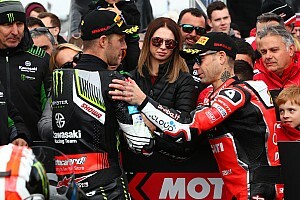 "Unfortunately I could not understand much about Rea and the Kawasaki [in Portimao] because I only encountered him on track a couple of times and on both occasions he closed the gas," said the Spaniard. "That was probably to avoid any chance of me learning something about his riding style or how the 2019 Kawasaki works. But I hope to have the chance in Australia to be able to study [him] better."